We are proud to showcase our newest hangers at Ardmore & Helicopter Me. 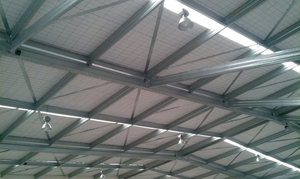 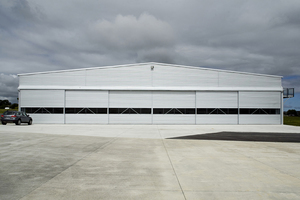 Together with our clients we achieved stylish economical buildings. 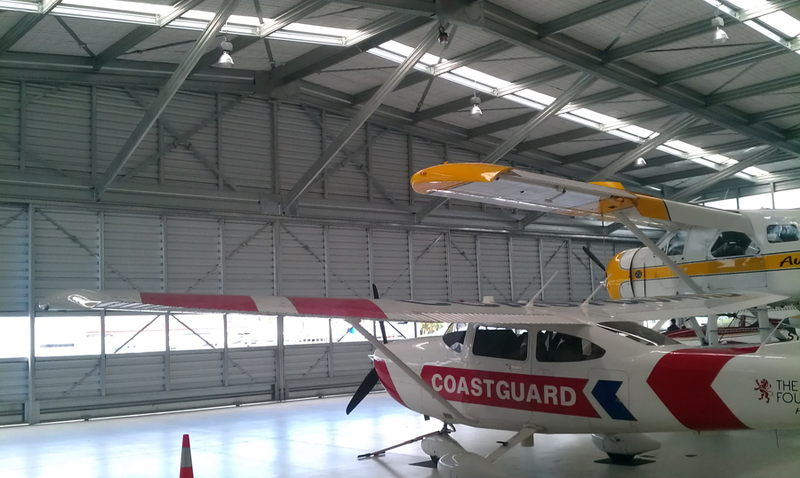 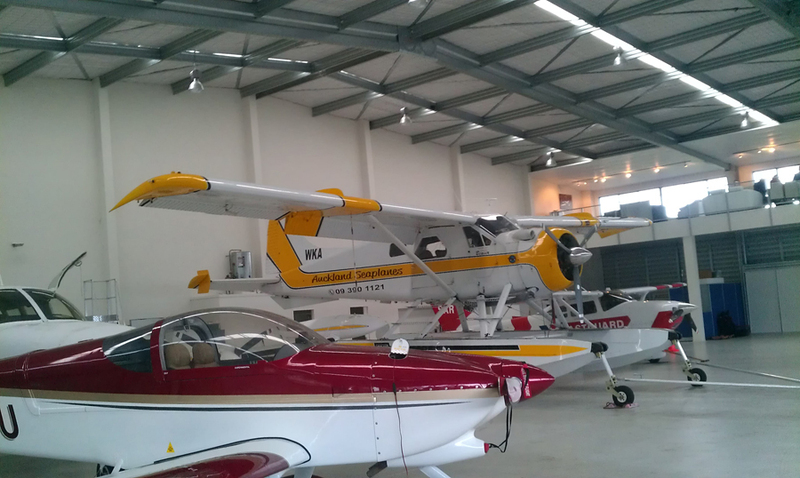 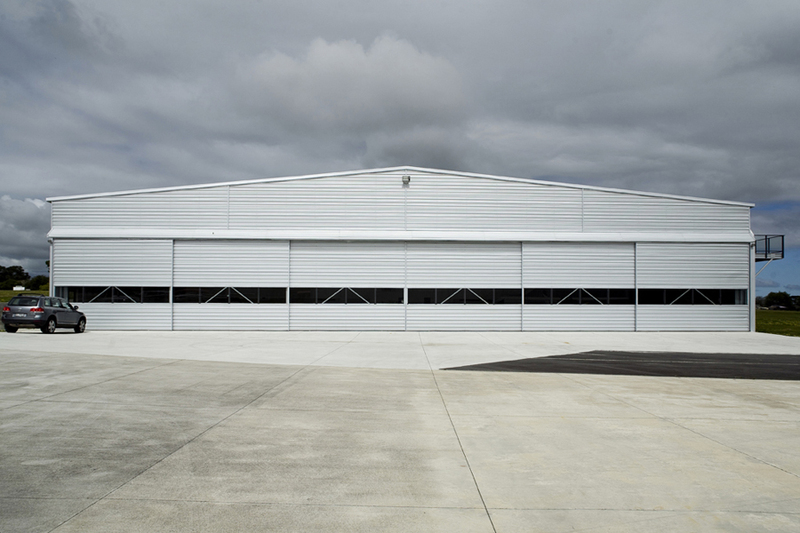 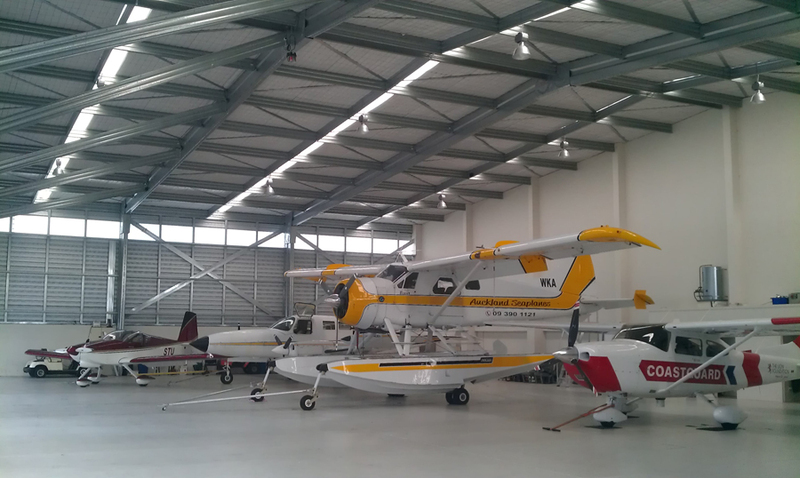 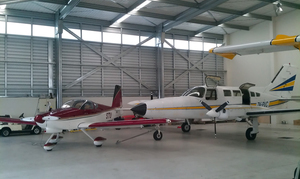 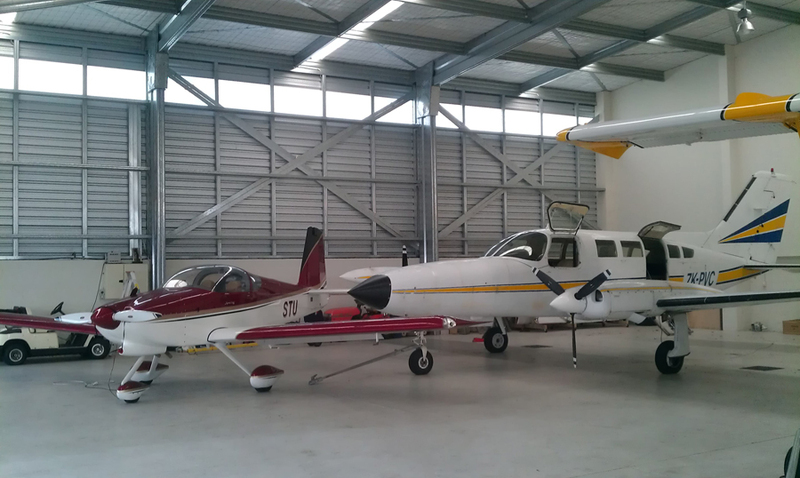 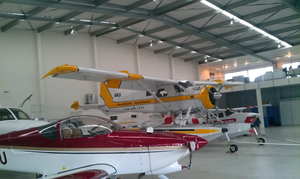 The hangar doors at Plane Space were designed by DTB using Formsteel products and they work beautifully.